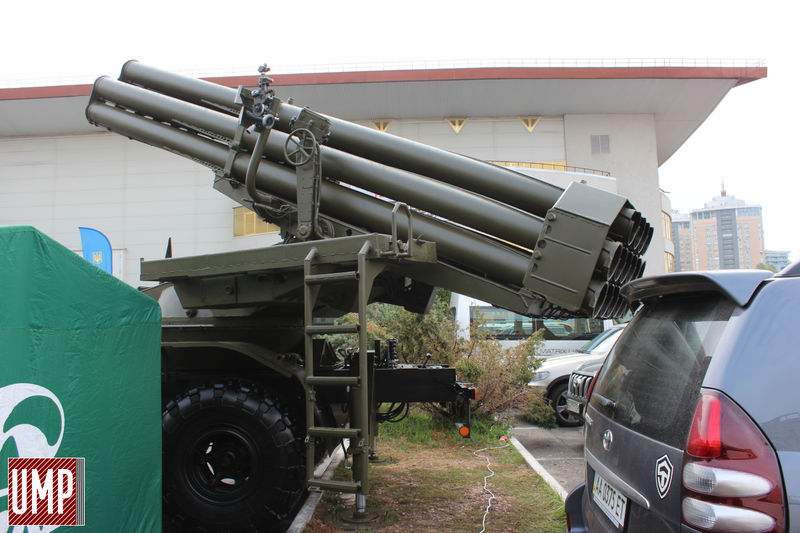 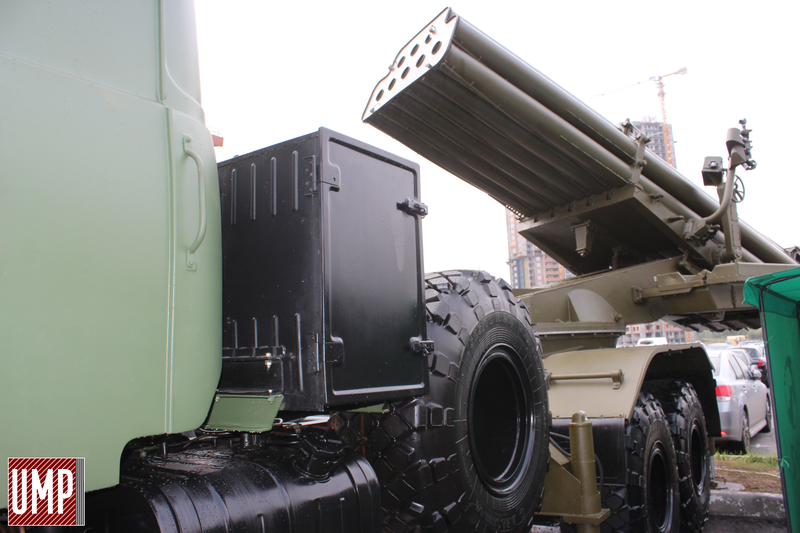 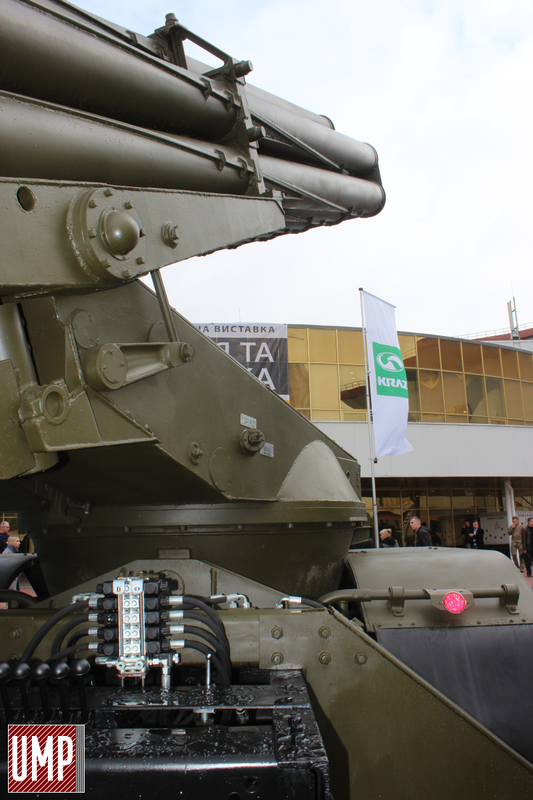 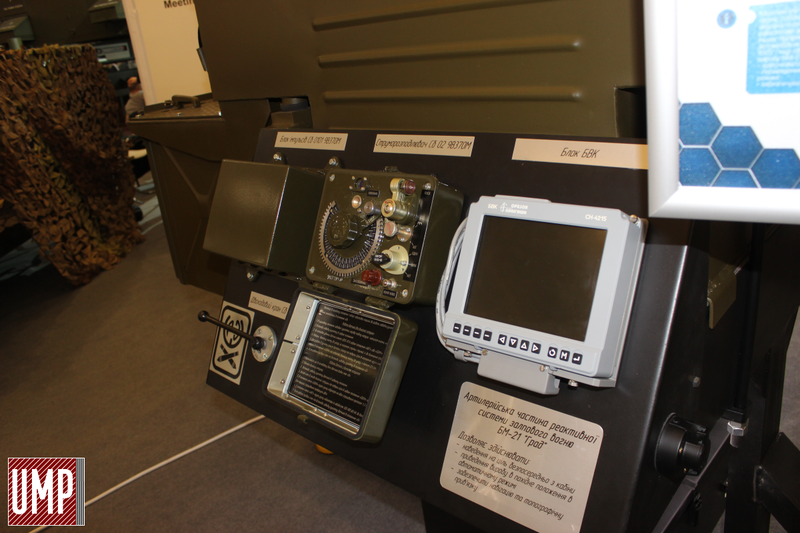 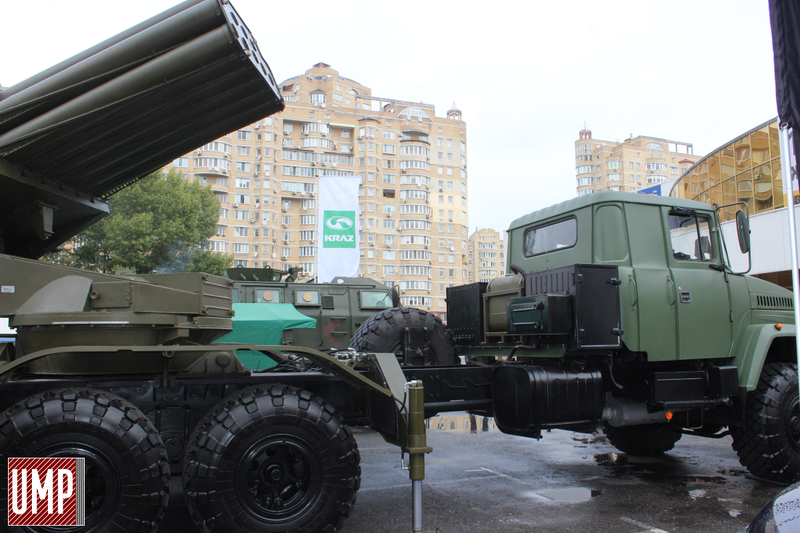 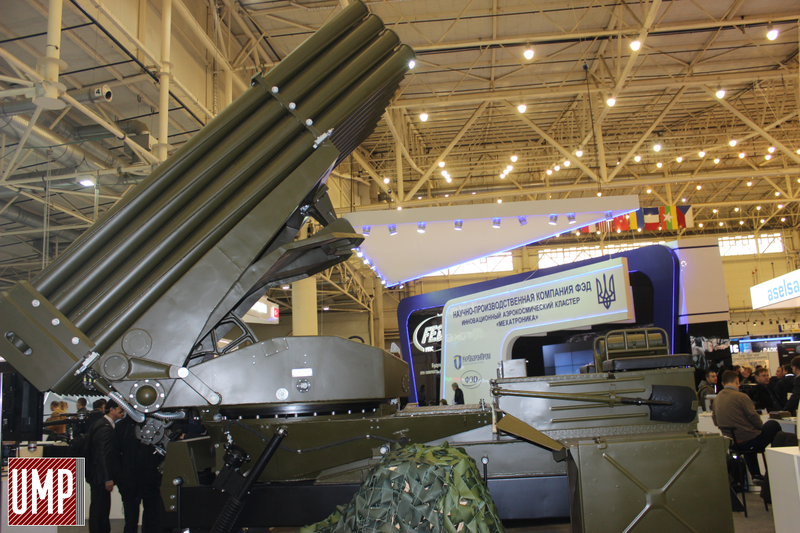 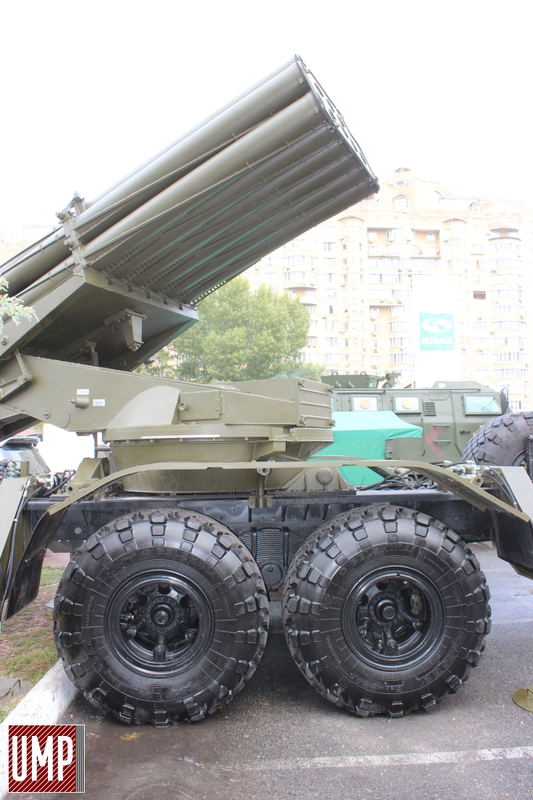 At the international specialized exhibition "Arms and Security-2017", held from 10 to 13 October 2017, in Kiev, was held premiere demonstration of the new special product BM-21U "Grad". 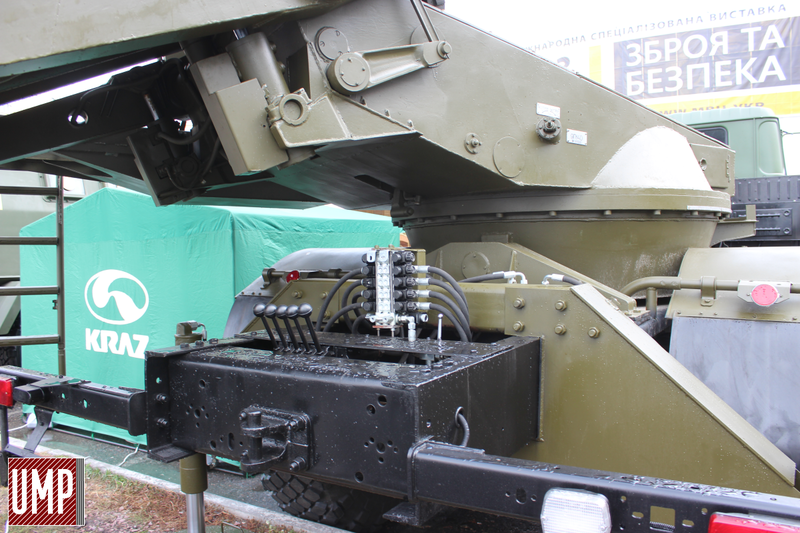 This development is a product of the state enterprise "Shepetivka Repair Plant", which is part of the SC "Ukroboronprom" and its partners. 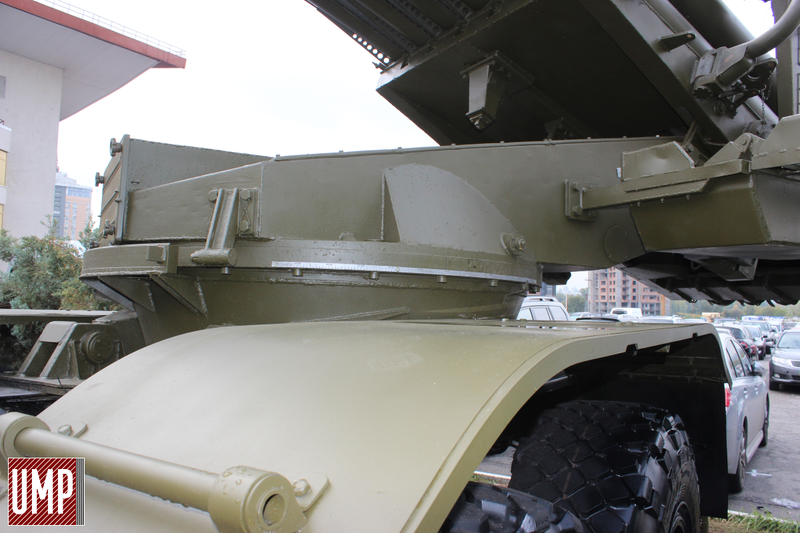 For the first time in Ukraine, introduced a new modification BM 9P140 Uragan (Hurricane) on the KRAZ 63221 chassis (prototype), which is a product of the State Enterprise "Shepetivka Repair Plant" and AvtoKrAZ JSC. 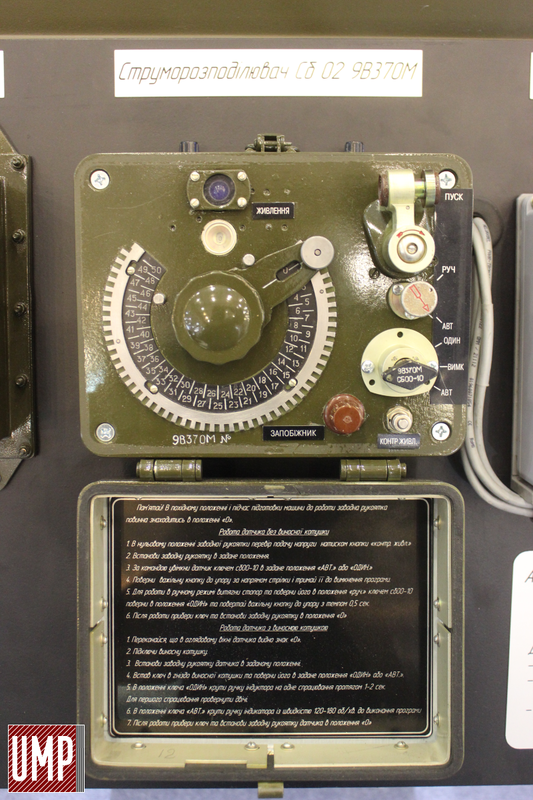 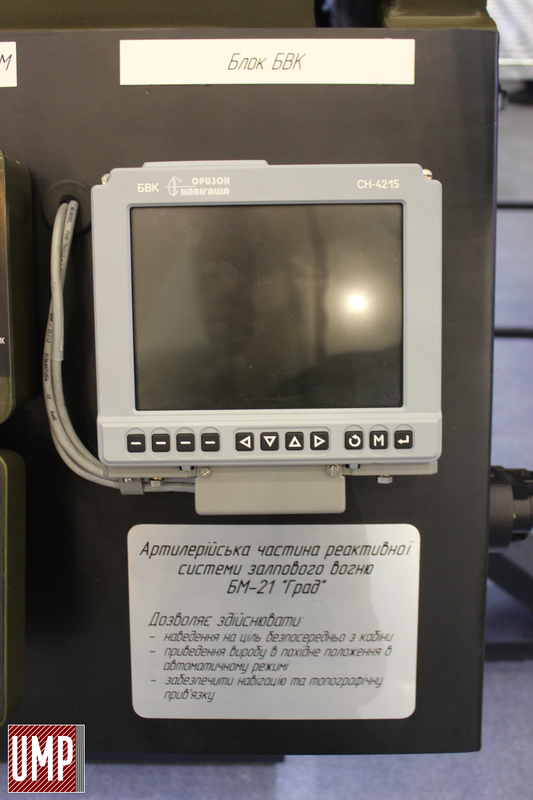 Specialists of Shepetivka Repair Plant SE set the navigation system and fire control on machines BM 9P140. 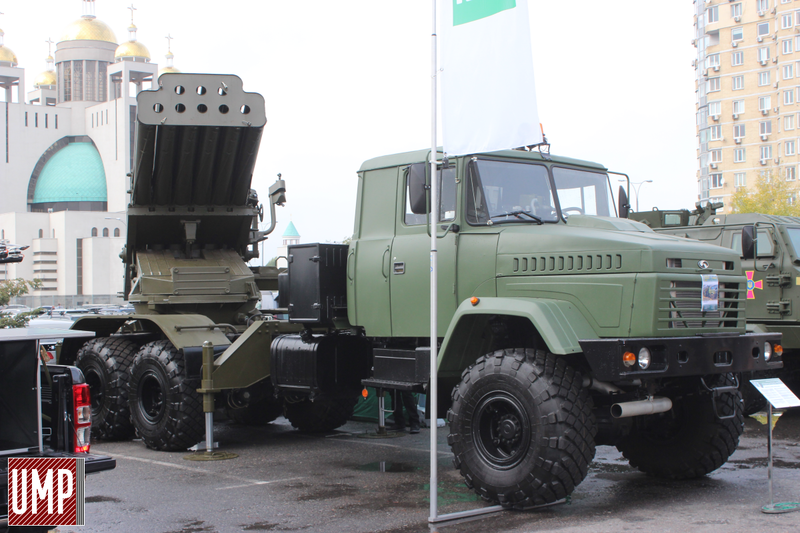 What greatly improved specifications as fire and maneuverability. 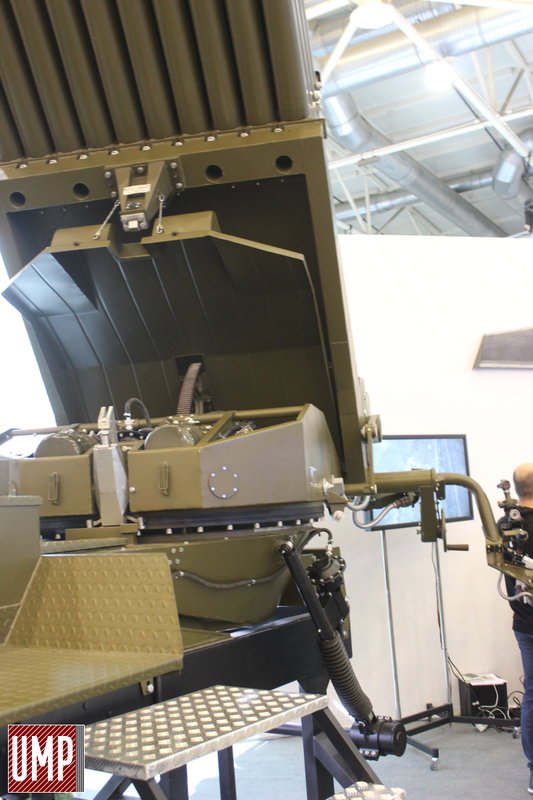 The product has received new outriggers and other structural changes direction to enhance survivability and combat effectiveness of the machine.